Rollok is the industry leading security rolling door and rolling security shutter provider in the shelving and storage market. 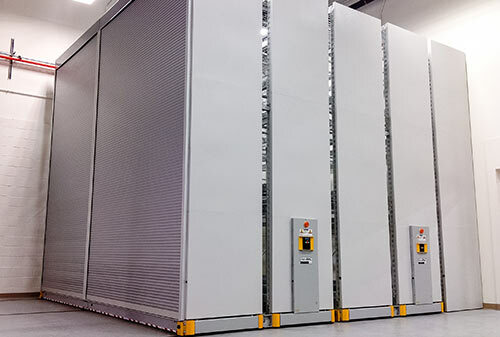 Rollok works closely with our customers to develop solutions for a wide variety of applications that must be designed for each unique shelving type or storage situation. Our team will help find the right solution for the job that provides security, ease of use, minimize space utilization. Furthermore they will add to the overall design and function of the space. In today’s world, security and protecting information is vital. Therefore it is especially relevant to select a partner that you can trust. 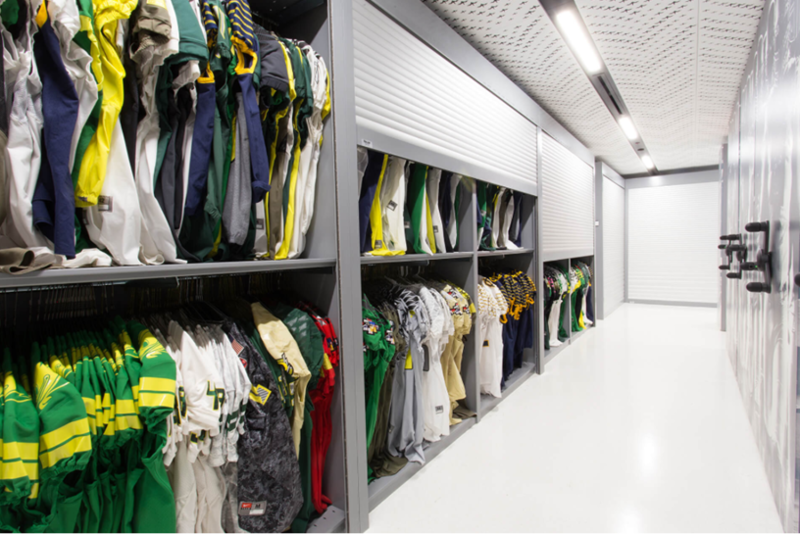 Rollok is that partner, our security rolling doors and security shutters are the perfect solution to add a level of security and overall function when storing materials as well as records and documents. At Rollok our rolling security door and security shutter solutions are made for the project. Rollok’s wide variety of system options allows each door or security shutter to be made to provide the user with the security, function and look that meets the needs of the system. 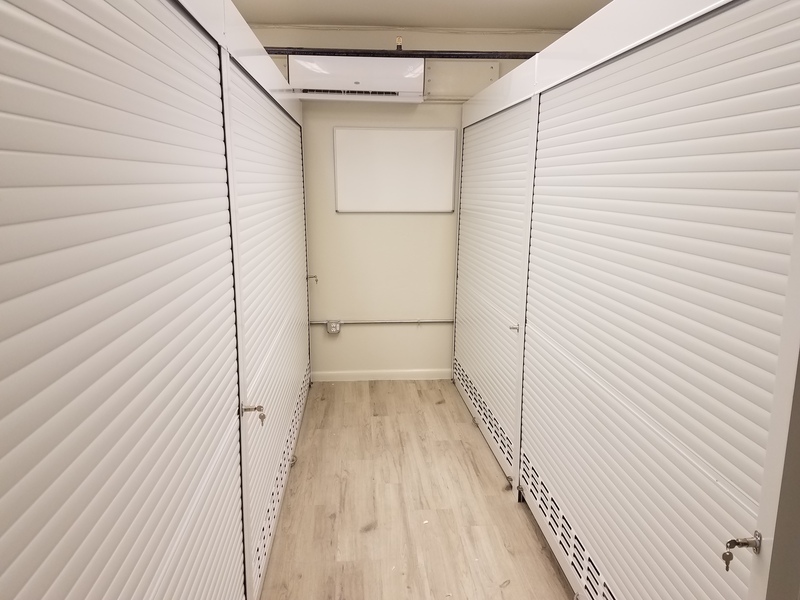 By selecting the slat type and color, handle, locks, and operator that fits the needs of the project and as a result of selecting Rollok, you will experience extremely high level service coupled with superb product quality.